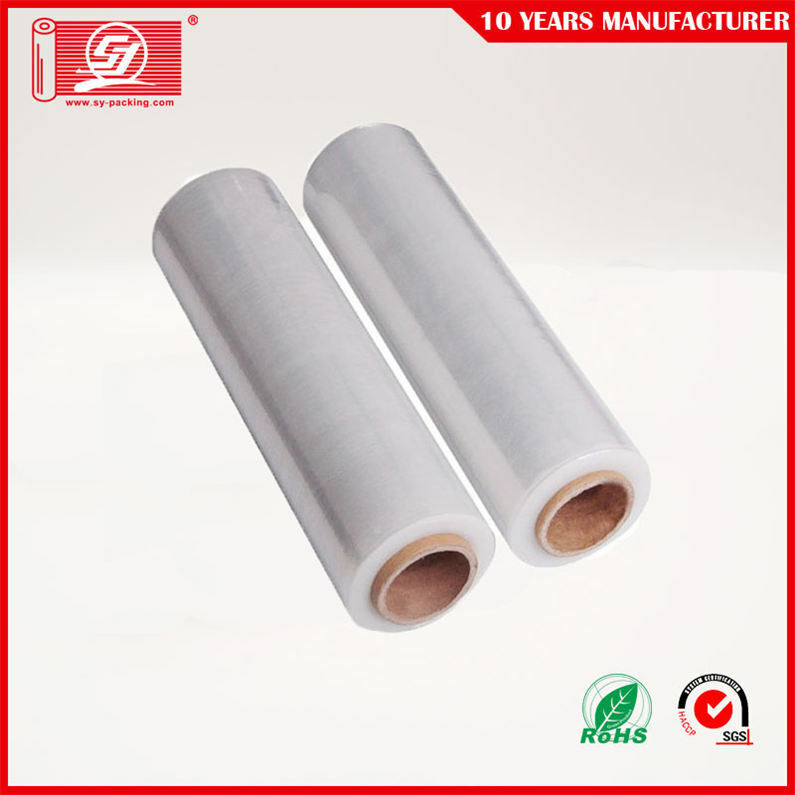 The global pre-stretch film market is projected to grow rapidly as a result of increasing demand for pre-stretch film over the forecast period. 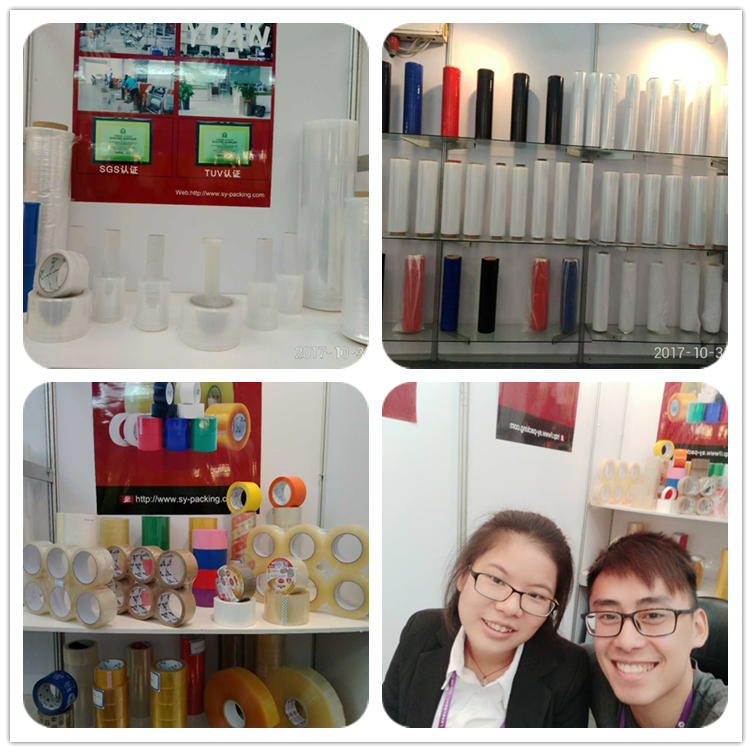 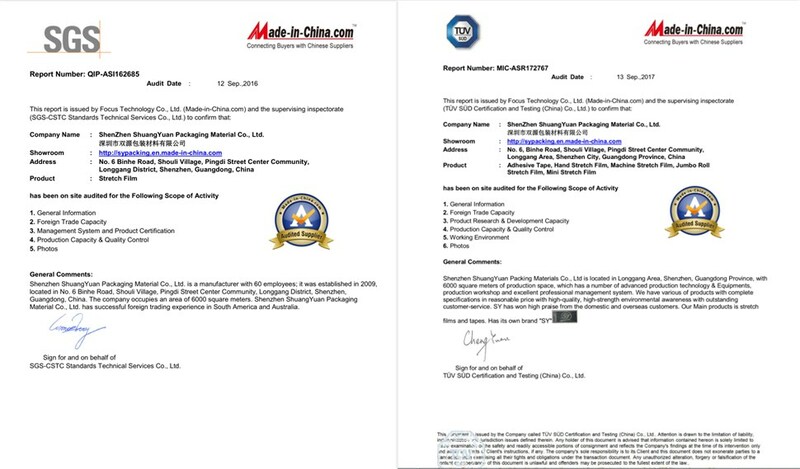 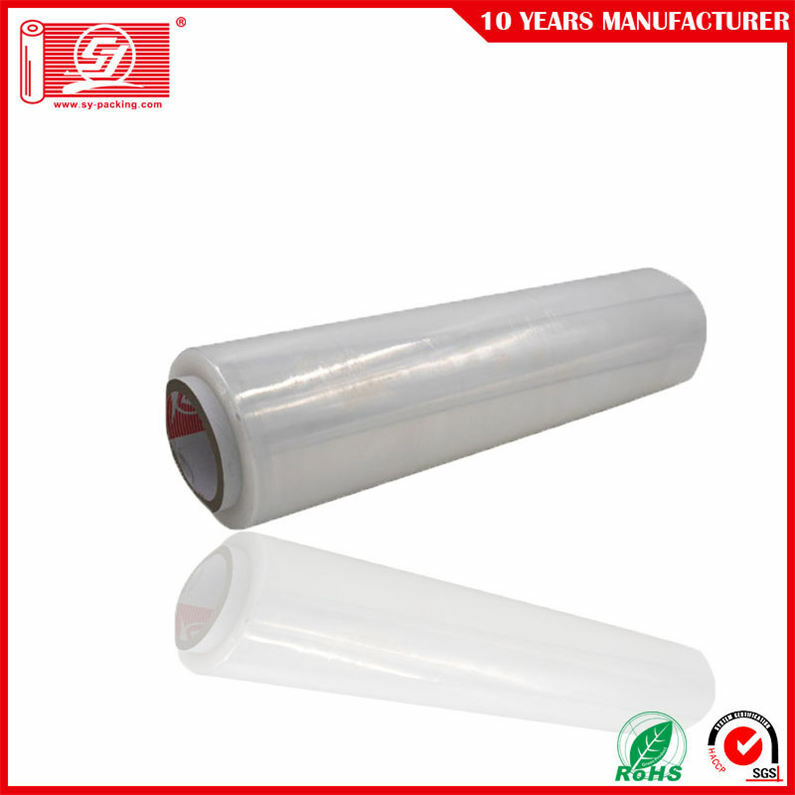 High load stability, high tear, puncture resistance and high clarity over the conventional film key factors fuelling the growth of the market. 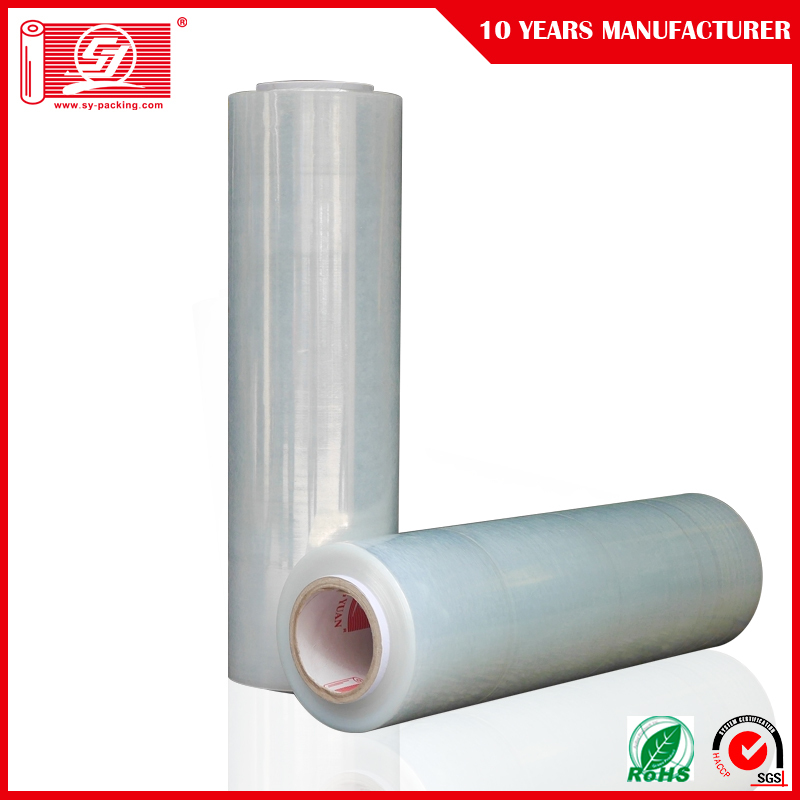 Affordability is a key factor fuelling the adoption of pre-stretch films as the capital investment is reduced by 25% to 30% by using these films. 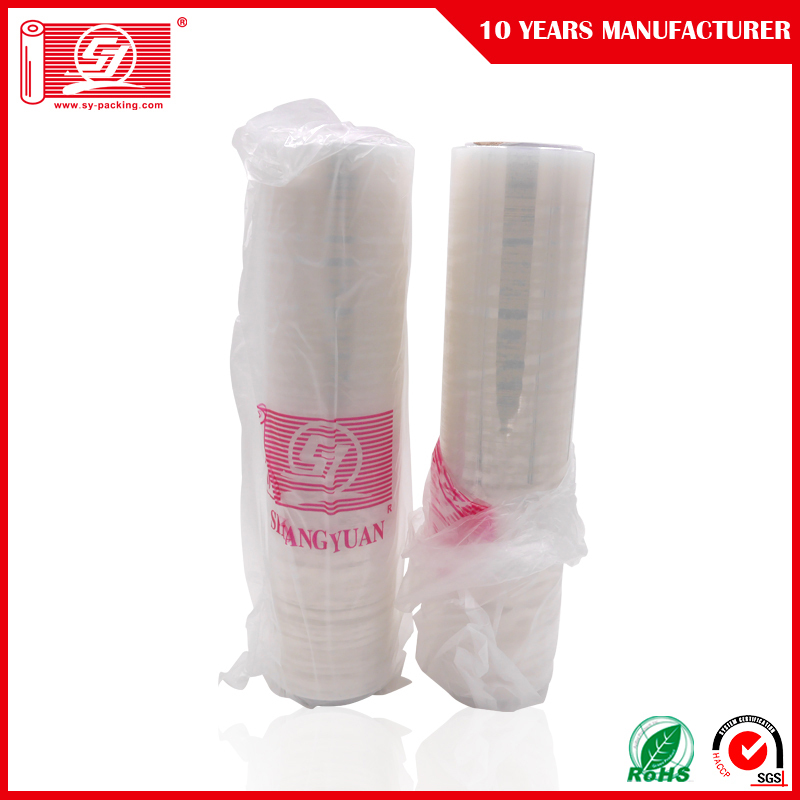 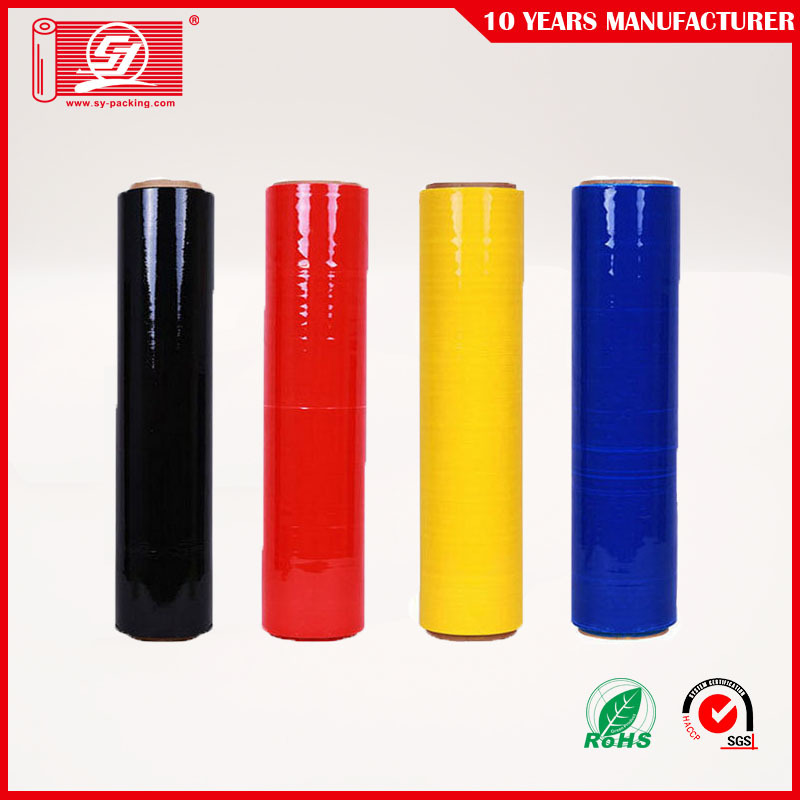 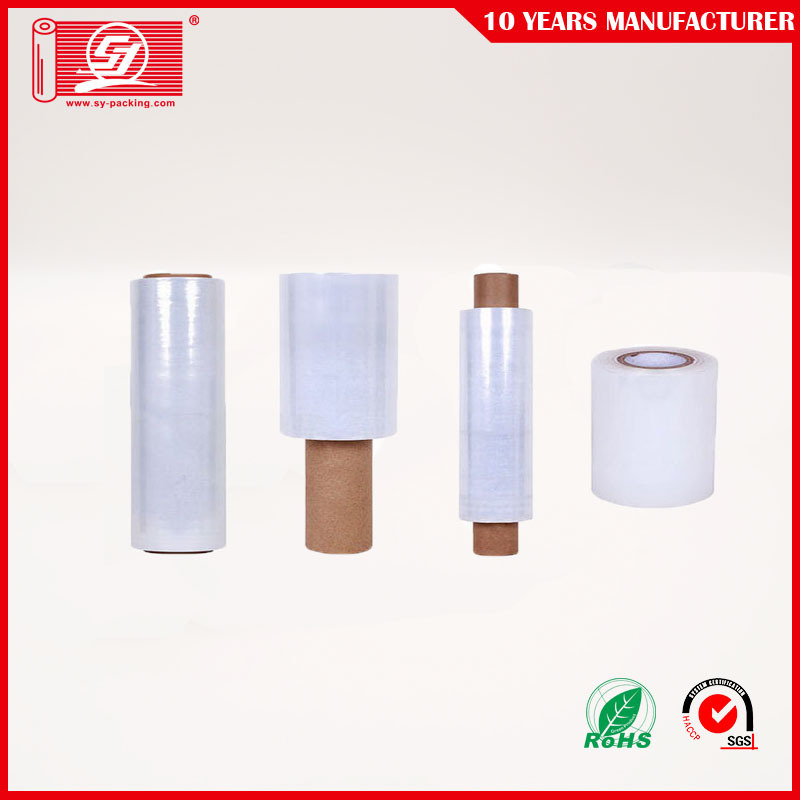 The full stretch potential property of these films saves energy and also reduces risk of injury. 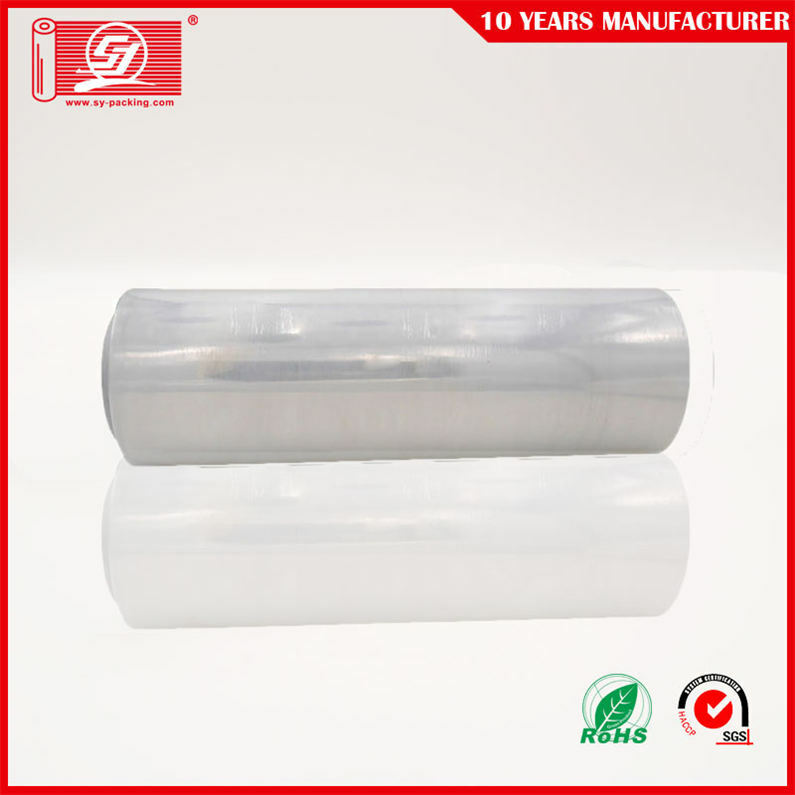 Increasing demand for opaque pre-stretch film to conceal load and prevent theft and UV intrusion is another driving factor for the global pre-stretch film market. 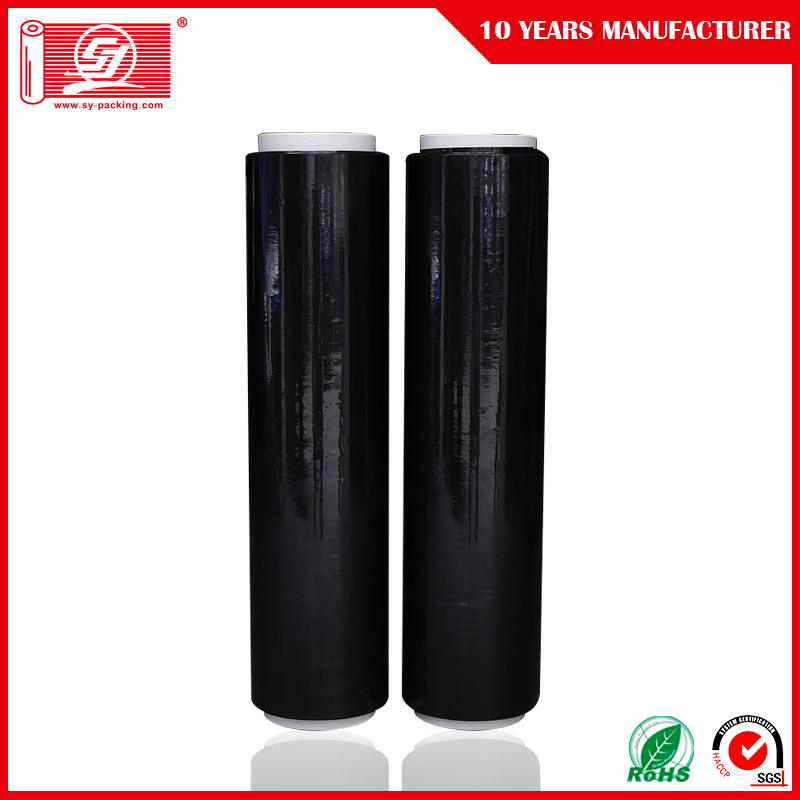 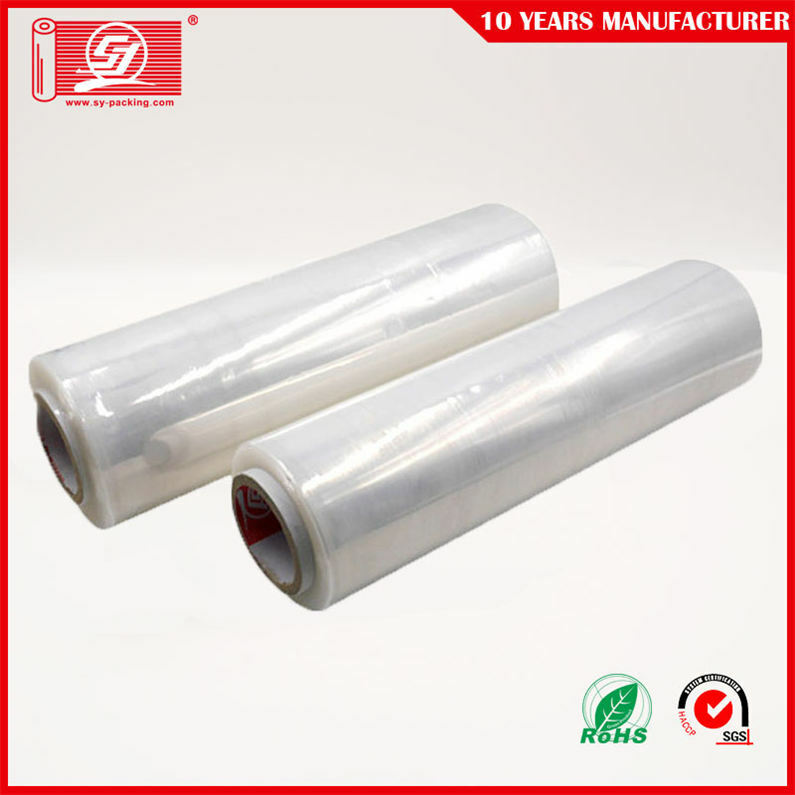 However, the rising petroleum cost affects the price rise of raw material such as polymer which can be the restraint for the global pre-stretch film market.